When you attend A&E after an accident you are entitled to expect the hospital staff to diagnose any fractures. Surprisingly, busy A&E departments often fail to make this diagnosis. If a fracture is suspected the A&E staff will run tests and take x-rays. However, sometimes you may not be seen by a doctor – you may be told you merely have a sprain and sent home with pain-killers. Sometimes you may not even be x-rayed at all. In these circumstances fractures can easily pass undiagnosed. Any medical professional has a responsibility to diagnose fractures correctly and a failure to do so can amount to medical negligence, which in turn can cause severe, avoidable pain, incorrect healing, long-term damage and even permanent disability. 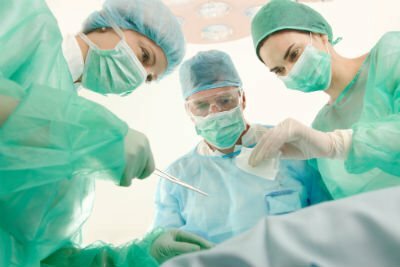 In extreme cases further surgery may be required, involving further pain, as well as the psychological burdens or anxiety and stress. Compensation is available to all who have suffered in this way, through a fairly elementary instance of negligence. Call us today to find out how we can help you claim what is rightfully yours.